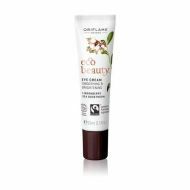 Oriflame is proud to introduce its new ultimate anti-ageing cream Diamond Cellular Anti-Ageing Cream, which is a true innovation in skin beauty. Enriched with genuine diamond powder and premium Eternal Beauty Complex, Diamond Cellular helps skin appear illuminated, even, smooth and visibly younger looking. 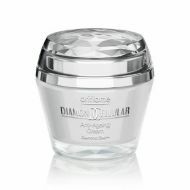 Diamond Cellular Anti-Ageing Cream is designed for women who demand the best. Women who love high quality, luxury and desire to achieve the best results using just one cream. 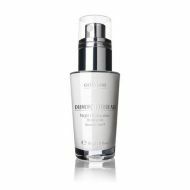 This innovative anti-ageing cream is created for women over 40 years of age to help fight ageing and strive for flawless skin. Over the years skin cells regenerate at a slower pace. This cell loss causes skin to age. But extraordinary Eternal Beauty Complex acts on a molecular level to prolong cell longevity – slowing down the skin ageing process to help keep your skin looking forever young. Enriched with genuine diamond powder, this deluxe Oriflame compound infuses skin with youthful luminance and evenness.